Biddy Early had a knowing of events and conversations that was unnerving to many. Here is one story, again from Meg Ryan’s book. It is reported that Biddy seldom took money (some say she never took it) in return for any favours which she granted, but was always willing to accept gifts in kind – the decision of giving rested entirely with the receiver. The acceptance, however, rested with Biddy. People going to Biddy Early would sometimes take a hen. A woman who was going to her went out to get a hen. The first hen she caught was a fine fat one, and she said: ‘the devil a one of her will get you’. And she got another hen. The hen she got this time was one whose bones were out through her. Then she put on her fine plaid shawl, and gave the road a welt. 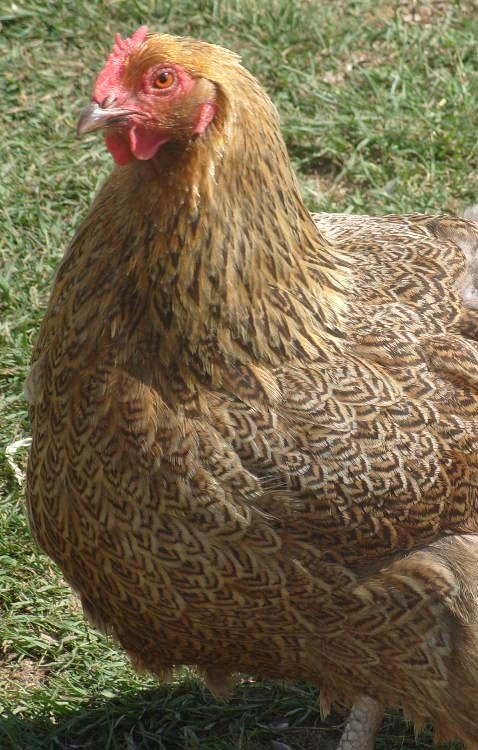 When she came to Biddy’s house, Biddy said, ‘Why didn’t you bring the first hen your (sic) caught? I know well why you didn’t bring her, you thought she was too fat. Well you can go about your business now, and leg it home as quick as you came. As long as you begrudge to give me the fat hen, I’ll begrudge to give you a cure.